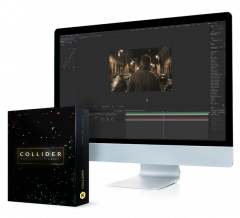 Instantly add depth, style and atmosphere to your next project with Collider - an organically captured collection of particle elements. 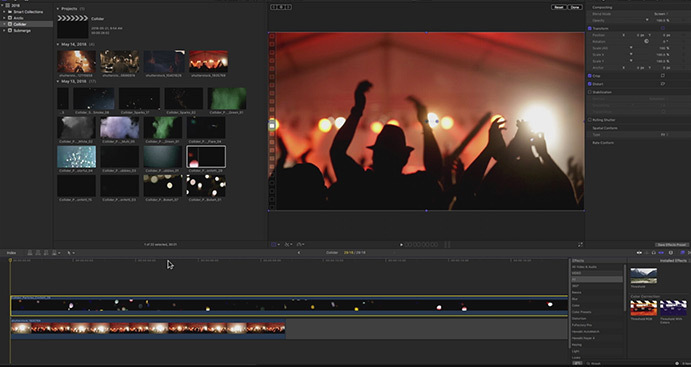 Enhance your footage with authentic sparks, confetti, floating dust, color powder and much more. Packed with an incredible 150 unique effects and shot on high-end RED cameras, Collider is the perfect way to add impact and visual interest to footage. 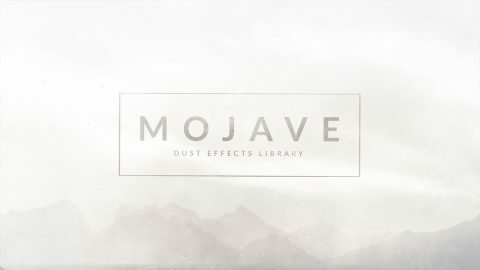 Over 150 Incredible Particle Effects. Access sparks, confetti, bokeh, floating dust bubbles, and more. Easily personalize each asset to match your every project’s unique style. Collider was shot using practical elements with state-of-the-art RED cameras. Enhance any video with particle effects, from promos, web projects and beyond. 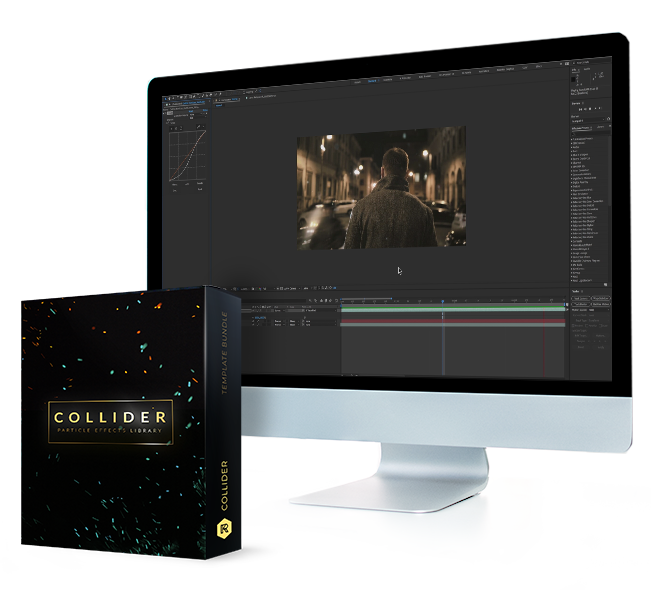 Collider works with all major video editing and motion design software like After Effects, Premiere Pro, Final Cut Pro, and more. 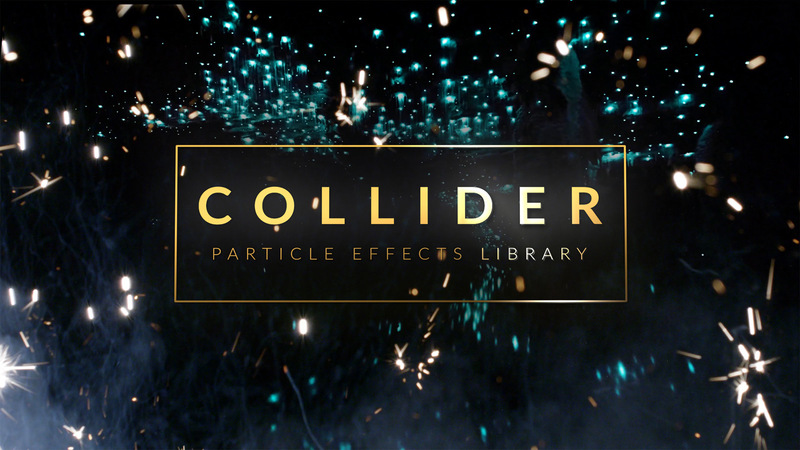 Collider comes with an in-depth video tutorial meaning you’ll be adding awesome particle effects to your footage in no time at all. Step-by-step, we’ll show you how to customize each element and more. 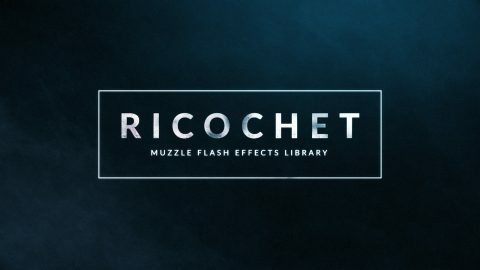 Add stunning particle effects to your footage for $199.